Pain isn’t something which anyone likes having to deal with. It can get in the way of your performance at work, but it can also affect your favourite past times and disrupt your social life too. We all deal with pain differently, but just about all of us at some point in our lives will turn to medication for help when pain gets to be too much. Because there are so many different types of pain which impact on our bodies in various ways, there are also a range of medications to target each type of pain. For milder pain, paracetamol is usually the go-to drug of choice. This is effective for most cases of mild headaches and stomach pain. The next step up from paracetamol are lower strength NSAIDs. This stands for non-steroidal anti-inflammatory drugs. 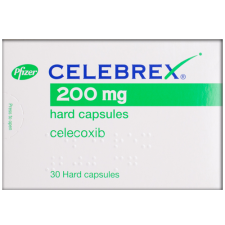 This type of medication is available in differing strength levels, but it is most commonly employed to treat moderate forms of pain. NSAIDs have quite a wide range of application. 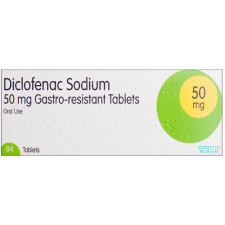 For example, Diclofenac, commonly known by the brand name Voltarol, is used to treat back and muscular pain. It is available in tablet form, but is also available as a dermally applied patch. 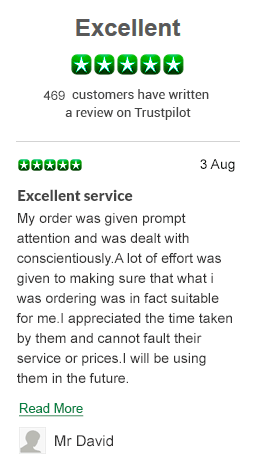 Perhaps the commonly known NSAID is a product called Ibuprofen. This is available in lower-strength form as an over-the-counter medication, but higher doses of the drug require a prescription from a doctor before you can buy them online, or in person. 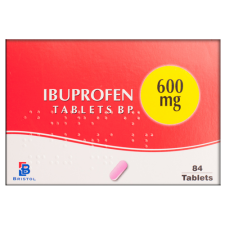 Ibuprofen is used to treat general feelings of moderate pain, whether it’s a strong headache, or pain resulting from an injury. NSAIDs works by inhibiting the production of a pain-inducing chemical, called prostaglandins. When the body sustains an injury or picks up an illness, it will react by producing this chemical which can cause pain and inflammation. Pain signals are then sent to the brain from the injured area. By stopping the production of this chemical, the drug helps to relieve feelings pain and discomfort at the site of the affected area itself.